In this case – it’s not! The online rewards program Swagbucks can give you just that! You can earn points (called Swagbucks) for a number of activities you do online using their search engine, watching videos, taking surveys, and shopping online (to name a few). Basically, a lot of things that you would do anyway or are relatively easy/fun and can be done whenever you want, from your phone or your computer. 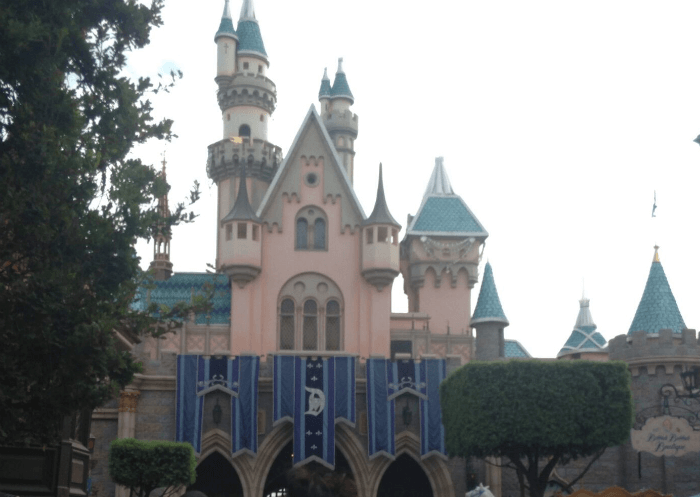 If you are trying to convince a spouse to take a trip to Disneyland and that it won’t cost too much, well, your spouse won’t have to see how much it costs! Once you earn Swagbucks, you can redeem them for Walmart gift cards. You can use your Walmart gift cards to buy discounted Disney gift cards from Sam’s Club if you are a member, or you can buy Disney gift cards from Walmart (just not at a discounted price). You can then use these Disney gift cards to buy Disneyland tickets on Disney’s website. So keeping that in mind, sign up for Swagbucks ASAP to start earning money towards your Disneyland tickets!